We bet you are familiar with such issue as having an important password-protected PDF file, but the password to it is lost or forgotten. So you cannot open it, let alone print or text from them. In such a case, if you want to print or make a password-protected PDF file editable, what could you do? Here we’ll cover a workable way to open password protected PDF file without password on Window 10/8.1/8/7. 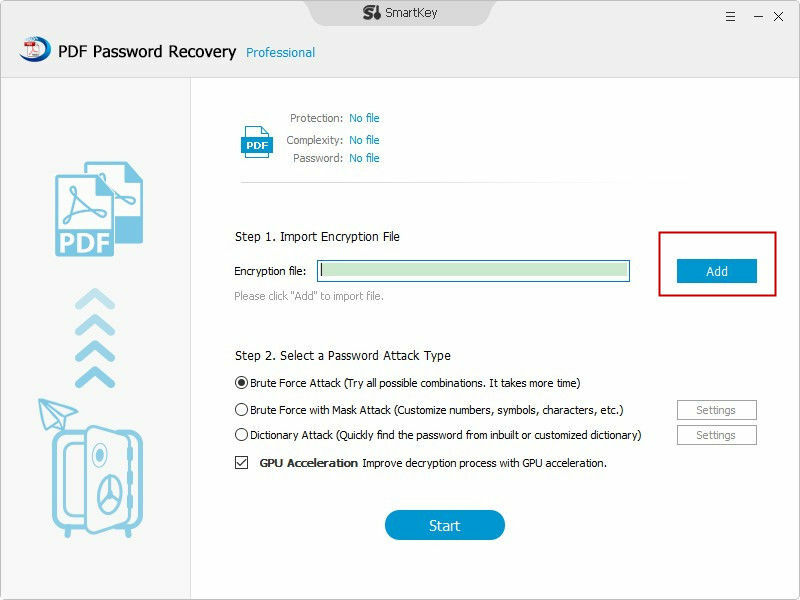 If you have lost or forgotten the important PDF files, the fastest and the guaranteed decryption is achieved by using a PDF file password remover software –SmartKey PDF Password Recovery, the software developed specifically for such cases that will help you with your PDF password recovery. Below is how to unpassword protect PDF when no password. 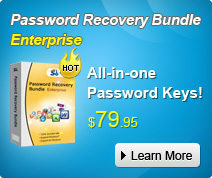 Now, just free download the SmartKey PDF Password Recovery and install it on any Windows PCs. Launch the program. Then click "Add" button from the main interface to add encrypted PDF documents. Next, simply select an attack mode from three password attack modes provided and click on the "Start" and PDF Password Recovery will begin to crack PDF password. With 2 steps only, then you can freely access a password-protect PDF file. Super easy, isn’t it? If you are fed up with typing password to open PDF file, then you can remove it. You may not know that you can actually use your web browser as PDF password remover tool. The main advantage of this trick is that you do not need extra software to remove PDF passwords. The trick for removing PDF file password using browser alone is to open the PDF file in the browser and then downloading it from the print option. First of all, open the PDF file in the browser by dragging and dropping the PDF file into a new tab. Or you can simply right click on the PDF file and click “Open with” option. Then select your browser from the list. Right click on the file and hit print to proceed. 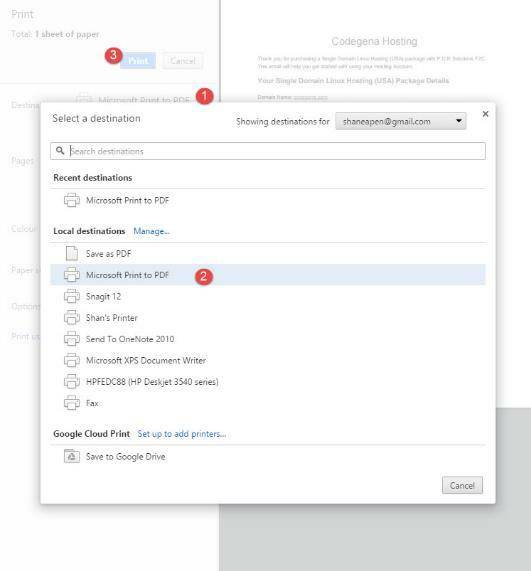 Next, choose the printer as “Microsoft Print to PDF” and click on print. This should download the PDF file containing no passwords. 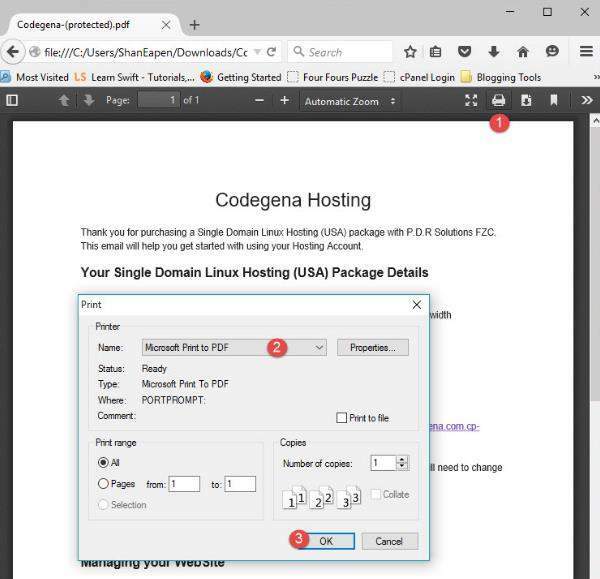 As you can see, it is easy for you to unlock encrypted PDF file to read when no password on Windows 10/8.1/8/7. We still want to remind you to be careful towards the confidential information though. You can remove password protection on your own computer. But if you share the system with others, it is advisable to enable password protection.